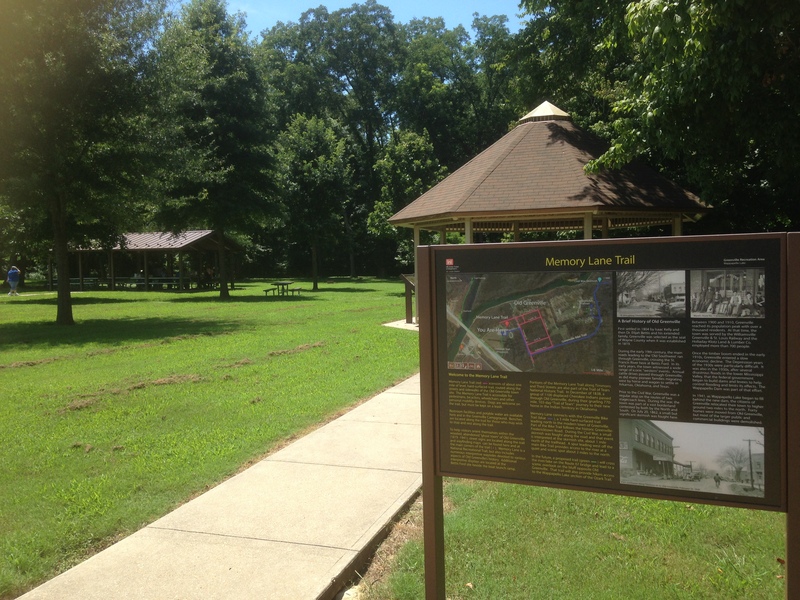 The Greenville Recreation Area is set aside to mark the location of Old Greenville, a town that was moved in the 1940s due to the Wappapello Dam. 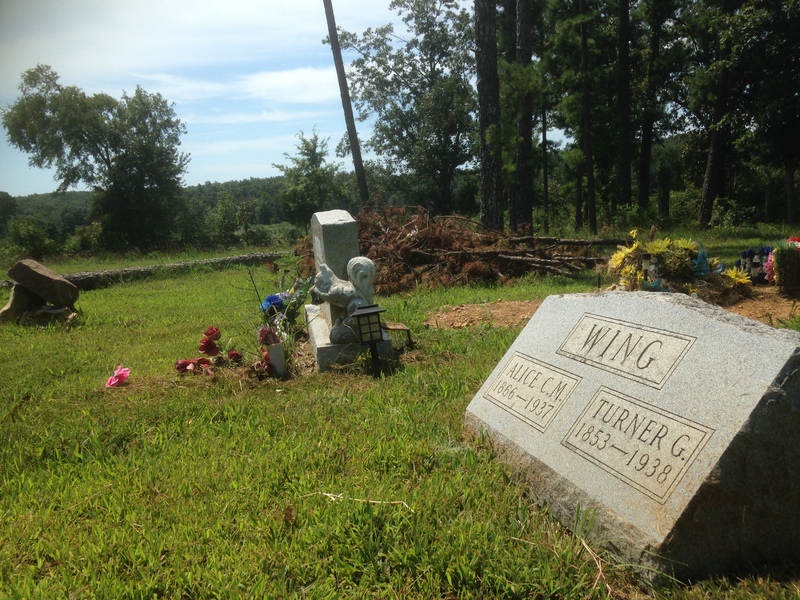 Today there are camping and picnic areas at the site, with a dose of women’s history sprinkled in. 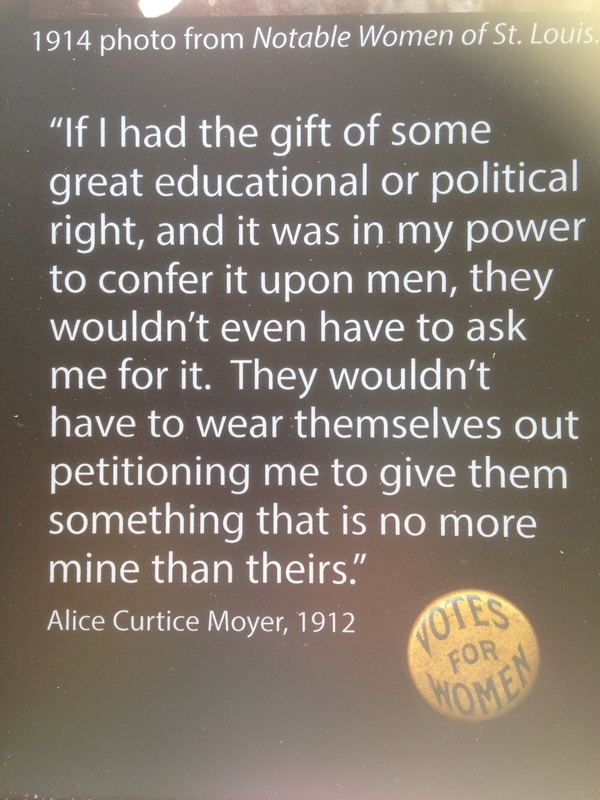 Alice Curtice Moyer Wing, a suffrage fighter who travelled the eastern Missouri Ozarks with her horse, LaBelle lived in Greenville (the old one) while she was campaigning for suffrage. She also commuted from there to St. Louis, Kansas City, and Jefferson City while she worked as the state’s Industrial Inspector under Governor Hyde in the 1920s. 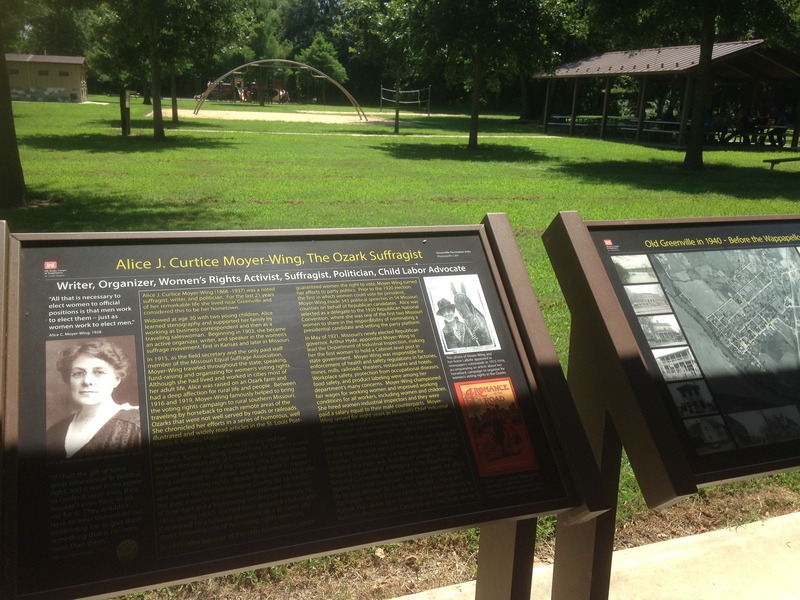 Today you can see an interpretive panel about her life and work, and you can walk the “Memory Lane Trail” marking where the old town stood. 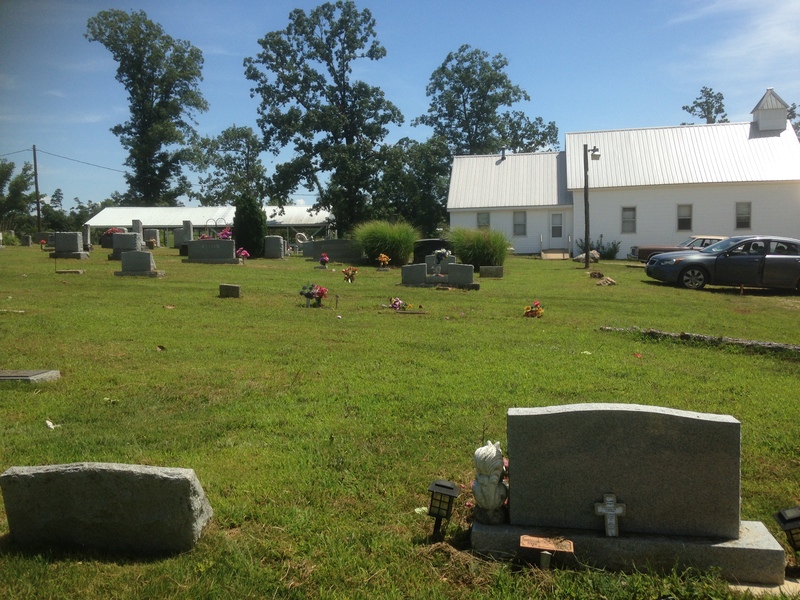 Alice Wing became very familiar with the people who lived around Greenville, during her years canvassed the area with LaBelle. 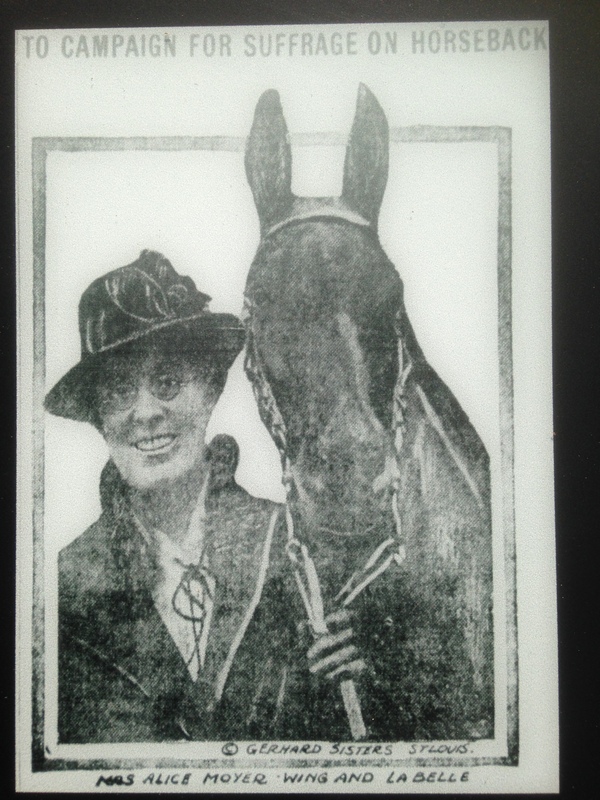 Courageous and undaunted, she talked to whomever she came across about women’s suffrage, later writing about her experiences in the St. Louis Post-Dispatch. 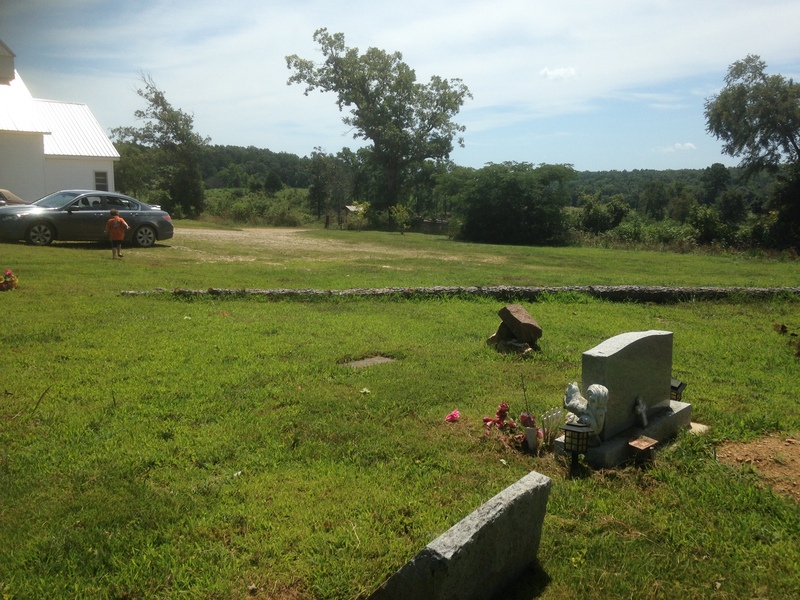 We felt a bit of her adventurous spirit when we sought out her grave at Crossroads Church Cemetery. 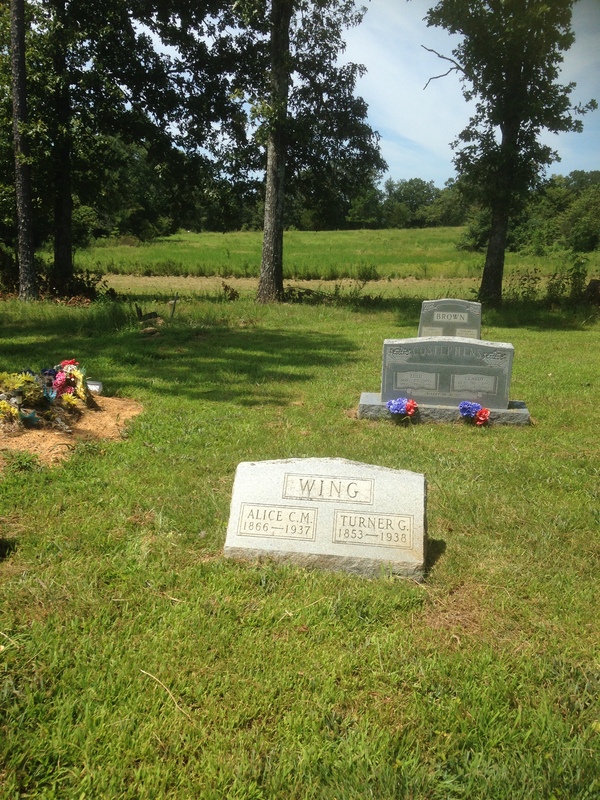 You can find by following road 502 or Crossroads Church Road between Highway P and E. It is somewhat of a trek, but in the spirit of Alice Wing and LaBelle, it is worth it to see her final resting place.